Here are a few examples of the fabric available at Bedworks. 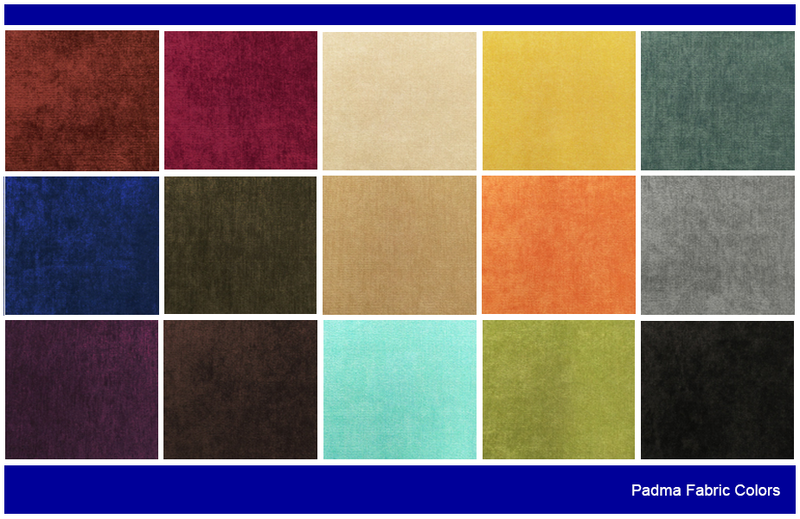 Limited Swatches of Padma available upon request. Limited Swatches of Sussex available upon request. Here's a few examples of our decorative and patterned fabrics. at Carnegie Hall to an inquiry from John Buster about the fabric used to upholster the seats. "Ikea furniture - designed by sadists who think you have 8 arms to assemble it with."